Samantha “Sam” Collins (Victoria Anastasi) is a fighter. On her way to competing for a spot in the state finals on her wrestling team, Sam learns that her coach is being transferred. Desperate and looking for help, Sam finds out that the new mechanic at her parent's auto restoration shop, C.K. (Ken Stewart), might be the ticket to her championship dreams. But C.K. has his own demons he needs to overcome, and it becomes clear that both Sam and C.K. 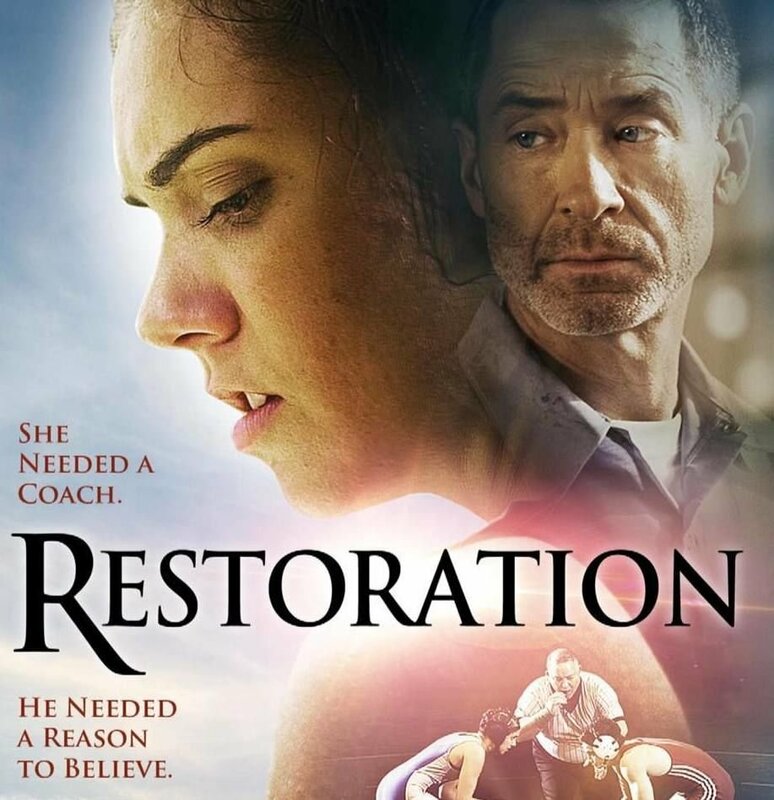 need each other to succeed in this inspirational family drama directed by Jeremiah McLamb.